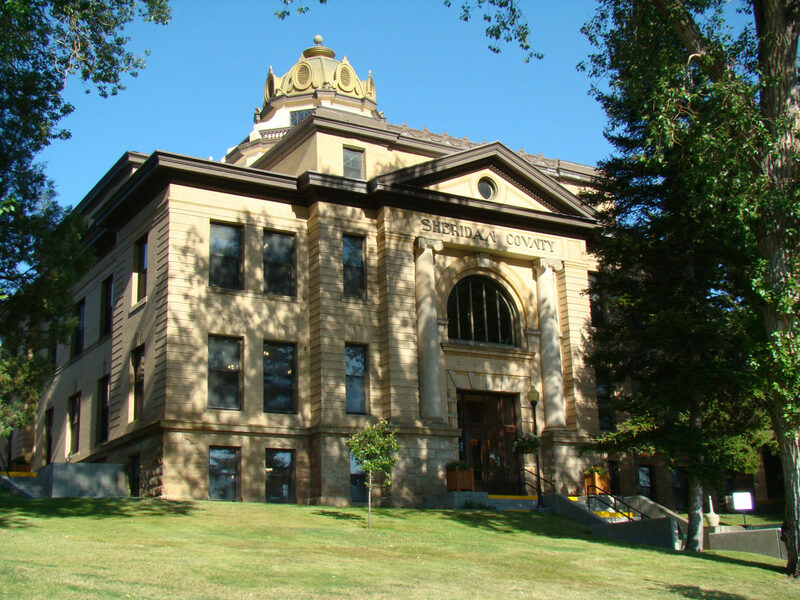 Placed on the National Registry of Historic Places, this courthouse was built for a total sum of $55,400.55 and was completed in 1905. 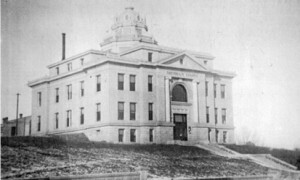 The building located on the southwest corner of the property was added in 1913 at a cost of $14,200 and served as the county jail and sheriff’s residence. There is an underground tunnel connecting the jail to the courthouse.